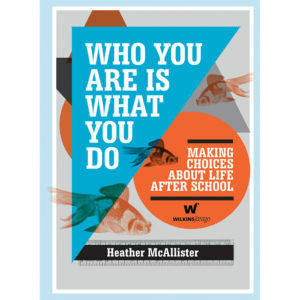 Heather McAllister is a philosophical counsellor specialising in life-direction guidance for teenagers and adults. While she was manager of student recruitment at the University of Auckland, she spent several years counselling and advising students regarding the transition from secondary to tertiary education. She has experience as a career consultant and has also worked in corporate recruitment. 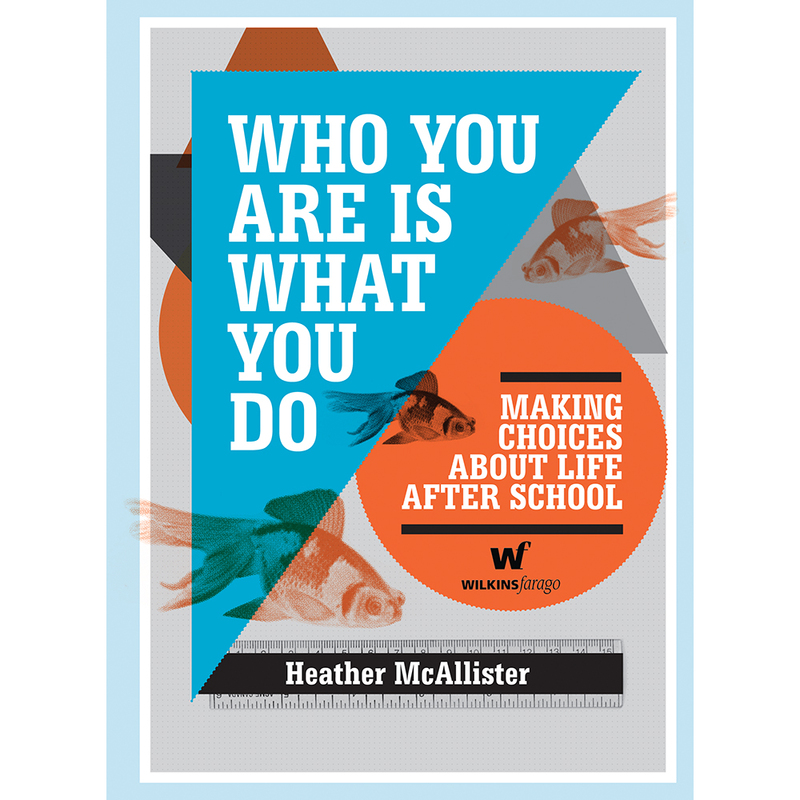 Heather has an MA in Philosophy and is an adjunct member of the American Philosophical Practitioners Association.